The cast were superb. Their performances were great. The soundscape was good. Somehow I found it slightly disappointing and I am not sure why. Perhaps it was the lack of the songs from Jeff Wayne's musical version, familiar to me these 40 years. 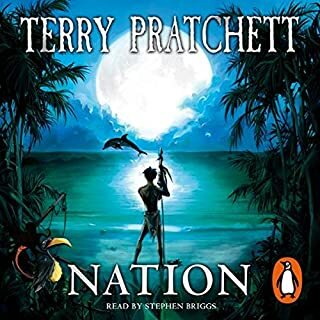 Perhaps the divergence from the original novel, though I quite liked hearing the escape from London through Carrie's telling rather than the narrator's brother as in the original book. Slightly disappointed but I am sure I will be playing this again. 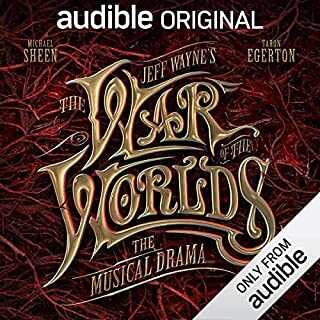 First I have a radio broadcast from Orson Welles to listen to, having also read the book and played the 30th anniversary version of Jeff Wayne's musical version in the last few days. 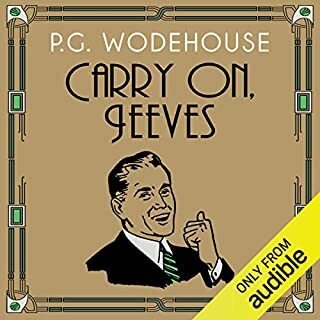 This is the book where Bertie Wooster, in need of a new gentleman's gentleman, engages one Reginald Jeeves who definitively fills the role. 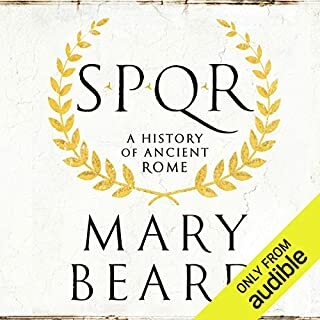 Mary Beard covers the first millennium of Roman history, from the two foundation myths to Caracalla's grant of Roman citizenship to all the inhabitants of the empire. This book can challenge any preconceived ideas you may have of Roman history. 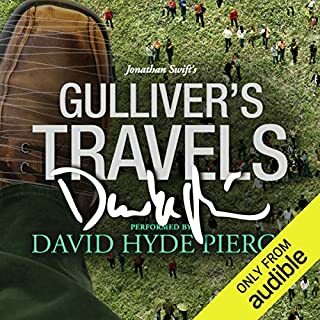 For all those who think there are just one or two parts to Gulliver's Travels this reading includes the lesser known third and fourth voyages, including the reason I was never really happy using Yahoo email. 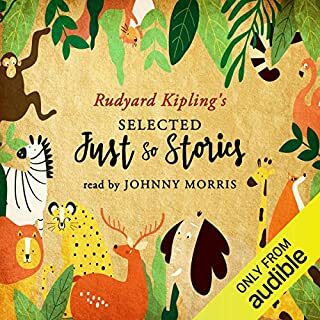 Kipling's stories are marvellous and the performance by the legendary Johnny Morris is superb. But one of the stories is missing because it has too many pictures. This is understandable but it also omits the little poems between the stories, echoes of which are stirring in my mind from about forty years since I last read them. When the tsunami hits the island Mau must survive and then rebuild. with the aid of the ghostgirl Daphne. With a growing group of survivors from other islands he learns to find milk to feed babies, to face down the trousermen and to negotiate with King Henry the 9th for his nation's relationship with the British Empire. 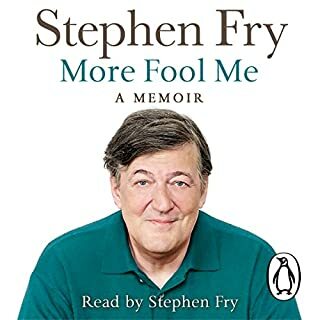 The 3rd volume of Stephen Fry's autobiographical meanderings. I read Moab is my Washpot many years ago but think I may have missed The Fry Chronicles. This is an amazing story and makes me realise how lucky we are still to have this talent amongst us. 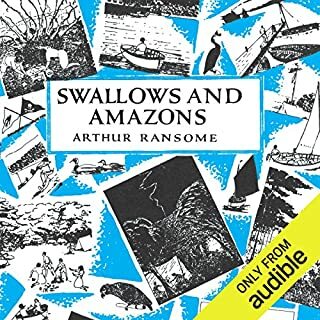 In the mid 60s the BBC produced a TV series of Swallows and Amazons. I was hooked from episode one and immediately besieged our local library for the twelve books of the series. I read them all. Many times. 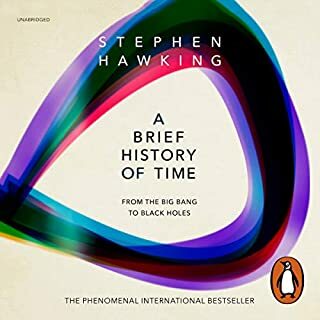 Now after 50 years this book is still as entertaining as ever. 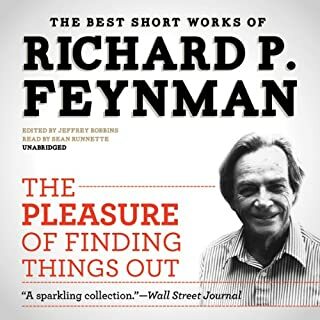 The great physicist Richard Feynman tells many stories here including the legendary battle with the censors of Los Alamos, his research into safebreaking and many others.